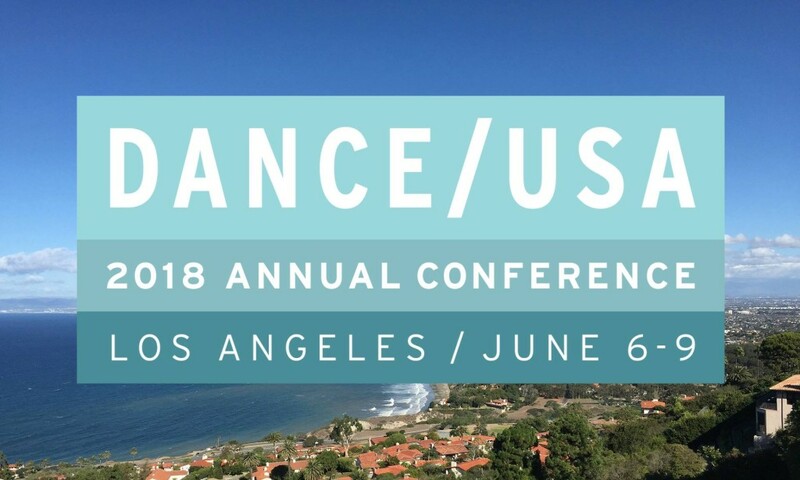 The Dance/USA Honor, ‘Ernie’, and Champion awards recognize an individual’s contributions to dance in America and acknowledges the roles they play in the national dance community. Presented by the Dance/USA Board of Trustees, these awards are presented to outstanding members of the national dance community. Nominations for Dance/USA’s Honor and ‘Ernie’ awards are accepted from the entire dance field, and the final selection is made by the Dance/USA Board of Trustees. Each year, the Champion Award is selected by the local Host Committee. The 2018 awards will be presented during the Opening Night Celebration on Wednesday, June 6, 2018. The festivities will include a cocktail hour, dinner, and an awards ceremony recognizing the 2018 awardees… and funky DJ.